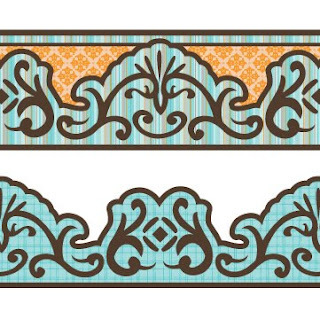 Free 2 SVG & Printable Borders, 12" wide. Love these...thank you so much! Thank you will come in very handy. These are gorgeous! Thank you so much. Thank you very much. These are gorgeous. Thanks for the borders w/printable stamps also. Shery, these are beautiful. Thank you for your generosity. Thanks so much for sharing the svg's. Thank you for the lovely border files! !